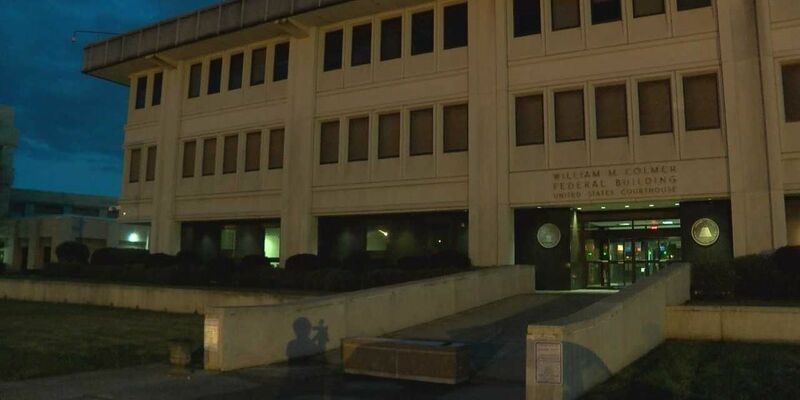 HATTIESBURG, MS (WDAM) - The trial of a doctor charged with healthcare fraud, money laundering and dispensing a controlled substance for his part in a multi-million dollar scheme to defraud the federal government began Monday in Hattiesburg. Albert Diaz, M.D., a Gulf Coast physician, is charged with 15 counts after being indicted in October in a scheme to defraud TRICARE, the healthcare benefit program serving our nation's military, veterans and their respective family members. The trial is taking place in U.S. District Court Southern District of Mississippi. According to the indictment, Diaz allegedly participated in a scheme to defraud TRICARE by prescribing medically unnecessary compounded medications, including the controlled substance Ketamine, to individuals without examining the individuals, for the purpose of having a Hattiesburg-based compounding pharmacy dispense the unnecessary medications while having TRICARE reimburse the pharmacy. TRICARE reimbursed the pharmacy more than $2.3 million for the medications prescribed by Diaz from October 2014 and December 2015, according to the indictment. The indictment also alleges that Diaz submitted falsified patient records indicating that he had examined the individuals prior to prescribing the compounded medications. The indictment is designated as being related to two other cases charged earlier this year in the Southern District of Mississippi. Jason May, the pharmacist-in-charge of Advantage Pharmacy, pleaded guilty on July 25, 2017, to conspiracy to commit health care fraud and money laundering regarding a scheme to defraud health care benefit programs, including TRICARE, of more than $190 million. Marketer Gerald Schaar also pleaded guilty on July 25, 2017, to conspiracy to commit health care fraud regarding a scheme to defraud TRICARE of more than $2.3 million. The jury was seated Monday and May was on the stand as the first witness for the federal government in the case against Diaz. The trial is expected to continue throughout the week and will resume tomorrow at 8:30 a.m. If convicted, Diaz faces up to 305 years in jail and fines up to $7.5 million.